Theme is in very preliminary stages with more work to be done. 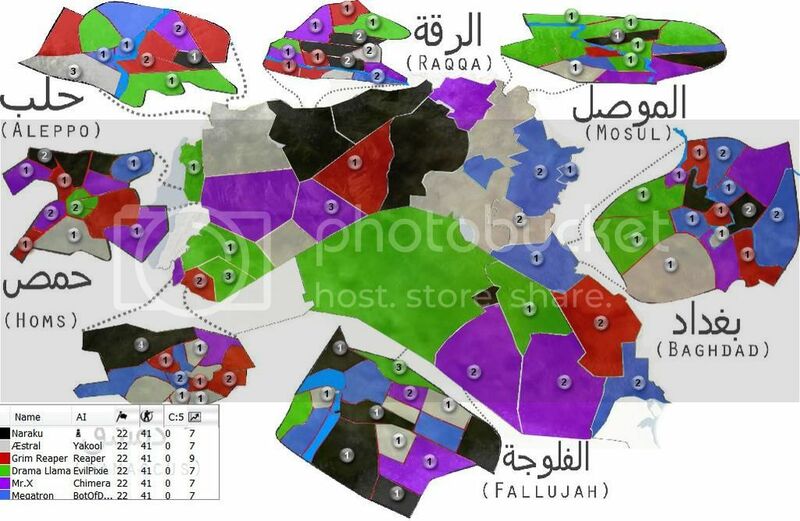 It is in beta now and I might reconfigure some of the city or Iraq province tiles yet. Get in there and let's kill those sick bastards! Wipe them out; all of them! only took you 8 weeks this time... wow trying to pass your all time maplab ghost/turtle record?